A team’s strength lies in each individual member. The strength of each member lies in the team. 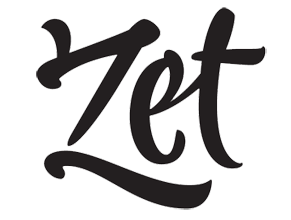 ¿Would you like to work at ZET? Send us your information, motivations and portfolio. We want to get to know your superpowers.